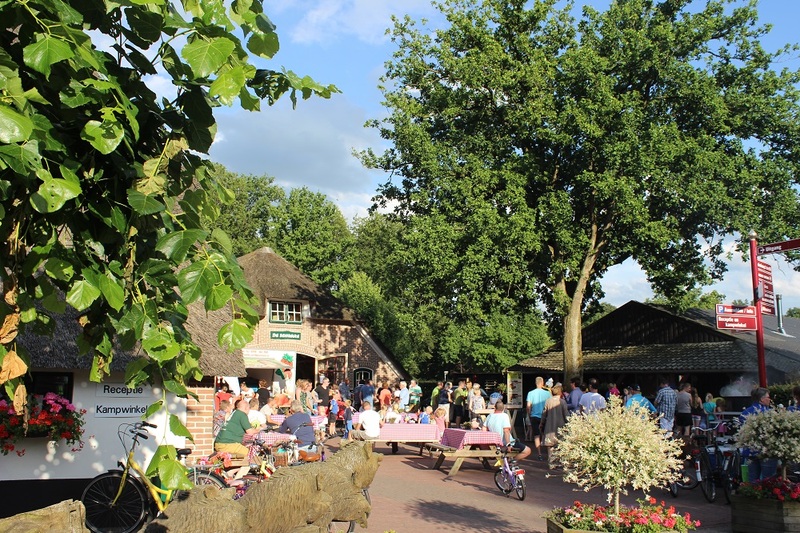 Camping de Helfterkamp is an ideal family campsite, situated in Vaassen. 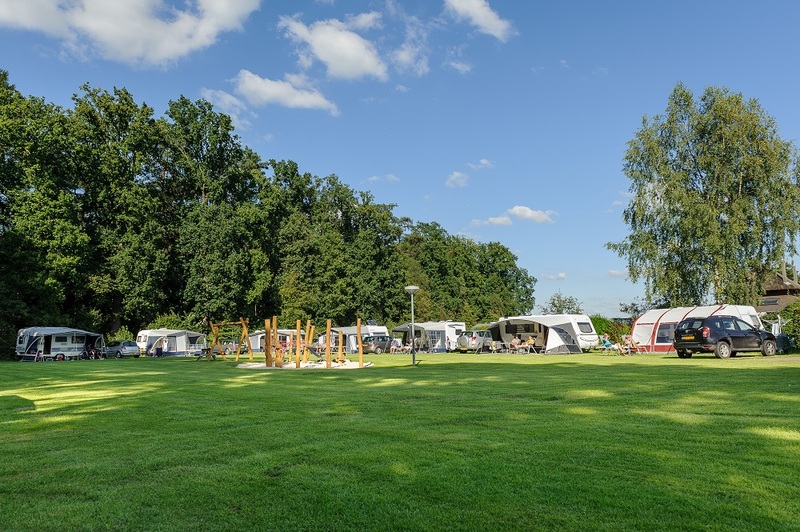 The campsite is tucked away in the woods of the Veluwe, on the edge of the Crown Estates. The camping pitches are so spacious that you can enjoy the true camping experience to the full, whether you are in a tent, caravan or camper. In addition to the chance to experience nature at its best, guests who stay with us can enjoy the geniality and hospitality of the Veluwe. Children can have fun in the various playgrounds, the water playground and in a shallow stream. 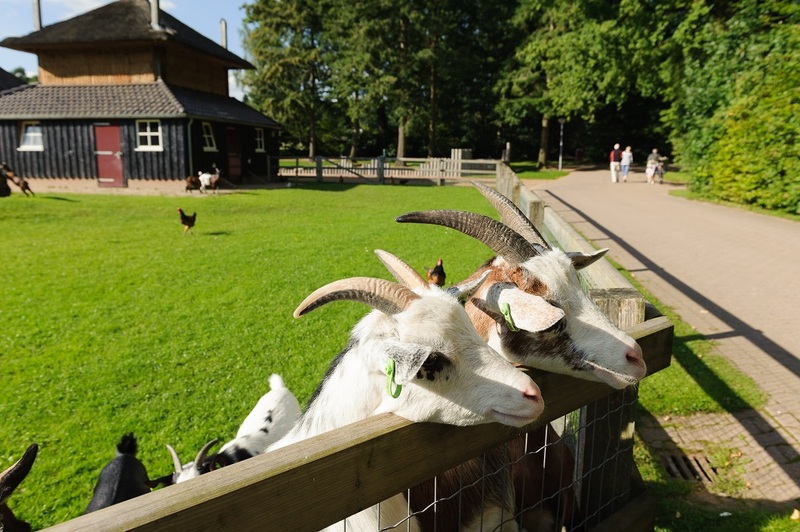 There is also a petting zoo, forest playground and an adventure barn. We furthermore rent out static caravans for 4 to 6 people, a touring caravan and a spacious holiday home, all of which are comfortably fitted out and fully furnished. 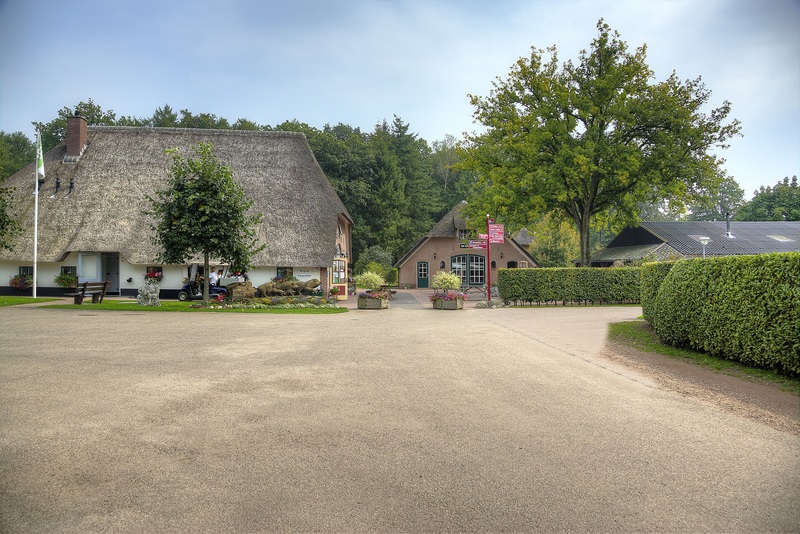 A typical Gelderland farmhouse stands right in the middle of our site, which houses the reception and a campsite shop. Our sanitary facilities are heated and include baby washing facilities, family showers, facilities for the disabled and a laundrette.